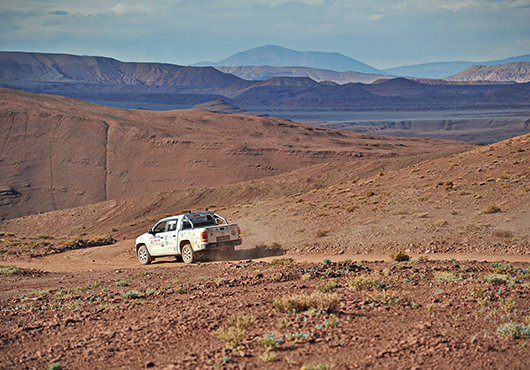 For twenty years, Désertours guides teams of women in remote deserts of the world: 4x4, SSV, quads and motorcycles cross these infinite landscapes and reveal the competition spirit of different women who wish to live an intense experience through this rally-raid where sport and solidarity meet. 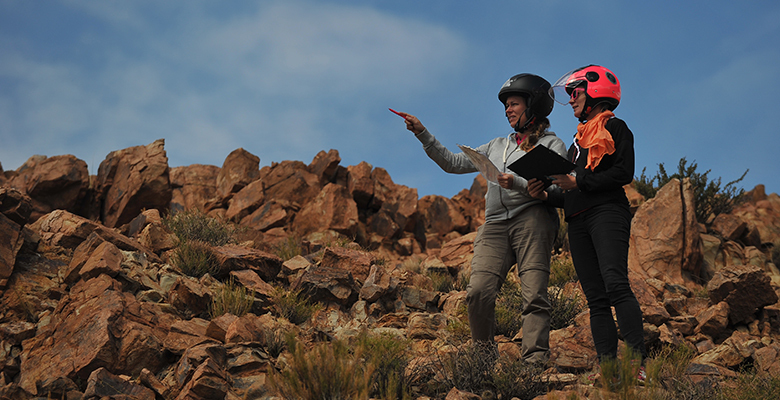 Launched in Morocco, through the Trophée Roses des Sables, this concept of orienteering race open to all the women, has turned a new page in 2014 thanks to the creation of the Trophée Roses des Andes. 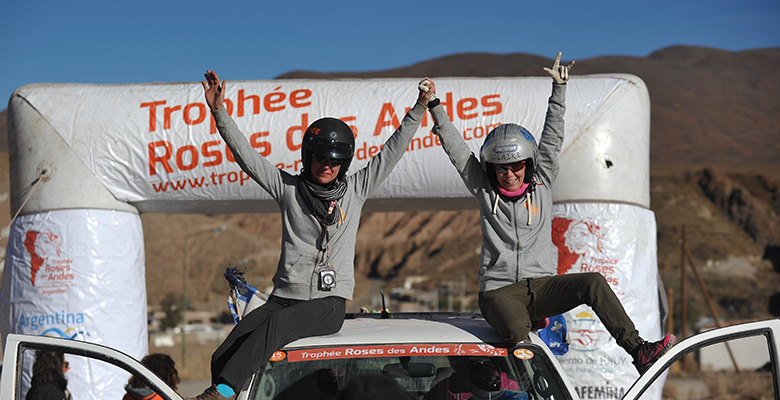 This challenge is as demanding as thrilling, the Trophée Roses des Andes is accessible to the beginners who identify themselves in the values of courage and generosity. 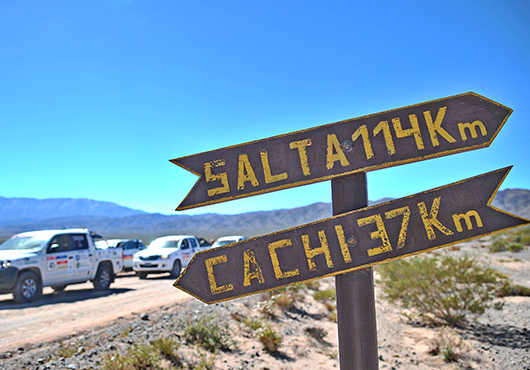 Often tested during our everyday life, these essential qualities reveal their intensity during this unforgettable adventure and are exalted when they serve a solidarity project, another essential part of the unique rally for women in Argentina. Argentina... Heading to the 8th largest country in the world! 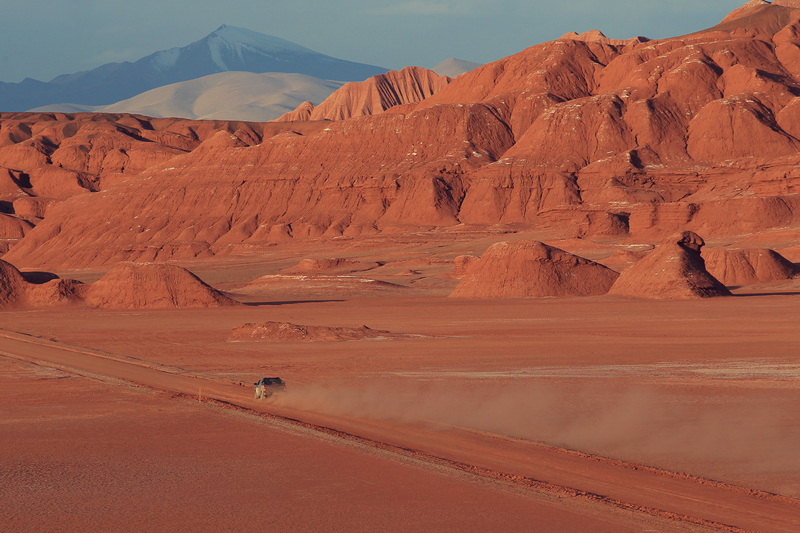 Perfect for an adventure, an ode to immensity and to the contrasted landscapes, Argentina is an ideal host for this new rally designed exclusively for women that is a sort of rite of passage. 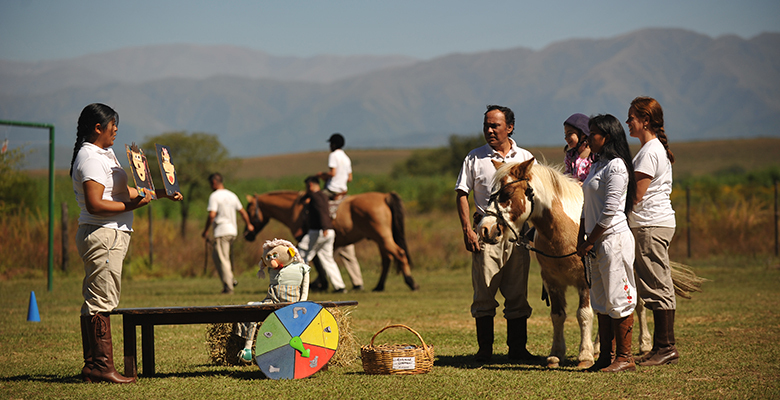 Each year, around one hundred women take part in this unique orienteering race in the Andes, the longest mountain chain of the world. 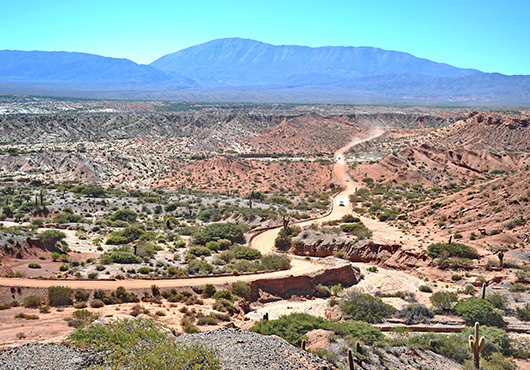 The simple evocation of the provinces - Salta, Jujuy, Catamarca - between Chile and Bolivia, allows you to imagine the sumptuous landscapes that you will discover along the Trophée Roses des Andes itinerary. 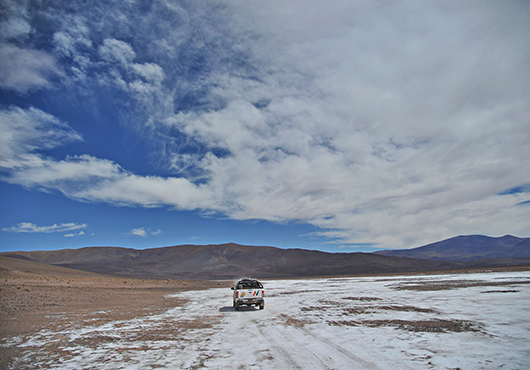 The Argentinean desert offers different environments and the high summits of the Andes reveal their most beautiful details: rios, vertiginous valleys, canyons, dunes, volcanoes or salars. They are some of the natural wonders where the Roses take the risk to get lost before finding their way again, feeling a wild pleasure, in safe conditions. See you in Argentina from April 21st till May 3rd 2019!